Perfectio is a gentle, non-invasive facial treatment that utilizes a combination of red light and infrared light to promote healthy skin, complimenting your body’s natural ability to use light rays for various purposes (metabolism of vitamin D, for example). The Perfectio LED (light emitting diode) device delivers precise dosages of energy to the skin to repair collagen in the dermis while simultaneously erasing signs of aging in the epidermis (top layer of skin), naturally filling in and erasing fine lines and wrinkles. The Perfectio technology was developed by Zero Gravity and is FDA approved. How does the Perfectio device work? The end of the Perfectio wand features 25 red and infrared LED lights which function at wavelengths ranging from 640 to 840nm. In this range, the gently pulsing lights penetrate deep through the dermis, the epidermis and the hypodermis layers of your skin without emitting harmful UVA or UVB rays or heat. The lights stimulate arteries in the direct area to release nitric oxide gas, which signals vessels to dilate. The increase in blood flow brings more vital nutrients to cells and connective tissue in the area. This abundance of nutrition causes collagen, elastin and new skin cells to be repaired or replaced. Are there any side effects to the Perfectio treatment? There do not appear to be any side effects associated with this treatment. What area(s) of the body can be treated with Perfectio? The Perfectio LED Facial Rejuvenation treatment is suitable for the face, forehead and around the eyes. 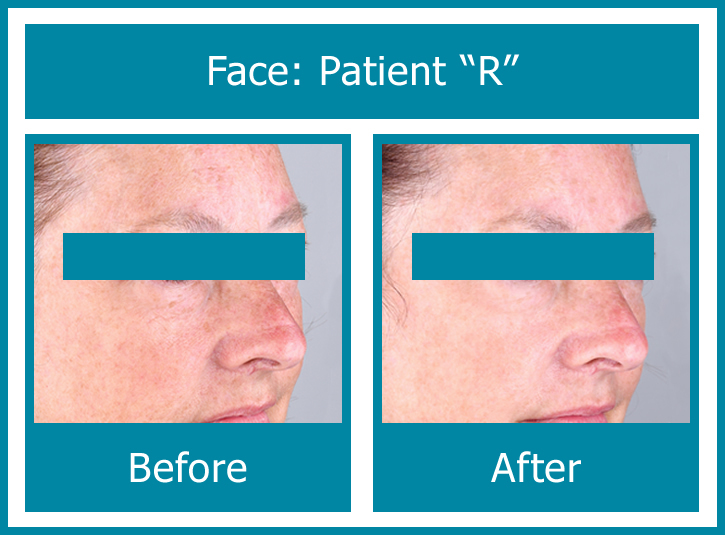 Are Perfectio LED Facial Rejuvenation treatments painful? Unlike other anti-aging treatments, Perfectio LED light therapy is gentle, painless, safe, non-invasive and non-abrasive. This treatment is non-invasive and there is generally no downtime, so most patients resume normal activity directly following treatment. Dr. Warren will advise you, based on your skin's unique needs, if any special precautions need to be followed after treatment. 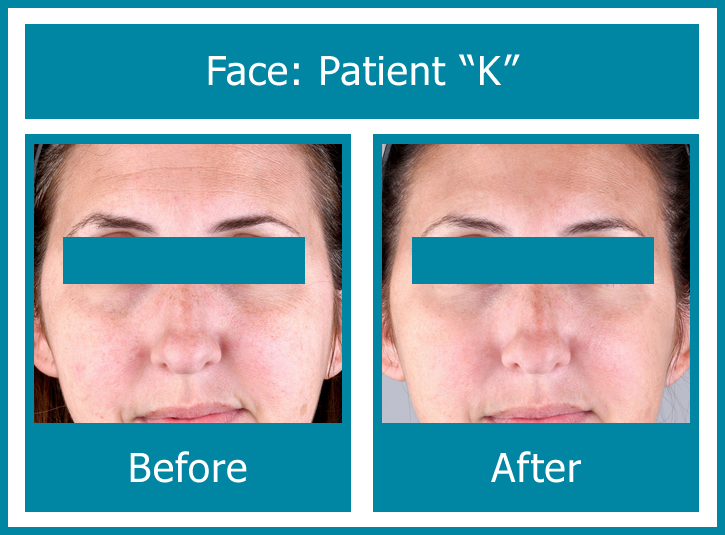 The majority of patients see results after the first treatment. You may need additional treatments depending on your skin type. This treatment improves sunspots, age spots, dull complexions, uneven pigmentation, large pores, sun damaged skin and early signs of aging on all skin types. Can the Perfectio LED treatment be used on any skin type? This treatment is safe for all skin types and skin tones. Are there any restrictions for Perfectio treatments? No. Perfectio LED Facial Rejuvenation treatments are safe for everyone.